An audit provides the highest level of assurance related to financial statements and other financial information. An audit opinion provides positive assurance to the readers of the financial statements that the information contained therein is presented fairly in all material respects. Our audits are conducted in accordance with Canadian Auditing Standards. We apply a combination of substantive and control based testing to your accounting records which may include inspection, observation, confirmation, recalculation, reperformance, analytical procedures and inquiry. 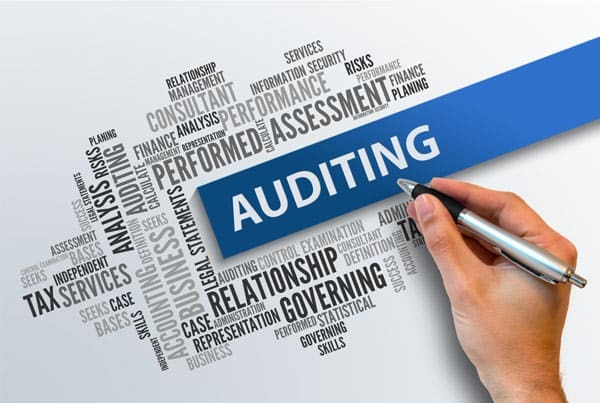 Our team works closely with our clients to complete audits in a timely and efficient manner while providing value and insight through years of industry related experience. A review provides negative assurance in connection with an entity’s financial statements or other information. A review engagement involves discussions with management, inquiry and analytical procedures to assess the plausibility of the presented information. This level of assurance is commonly required by financial institutions in connection with written credit agreements. A compilation (also referred to as a “Notice to Reader”) involves the preparation of financial statements where assurance is not required and their preparation does not need to be in accordance with generally accepted accounting principles. These services rely only on the information provided by your company or organization and are typically provided when the financial statements are required solely for the filing of the entity’s income tax or information return.